I recently read an article in The Age which talked about a recent study of 300,000 Western Australia school children. The study results suggested that the age of a child strongly predicted whether they would be given a diagnosis of ADHD and, consequently, whether the child would be prescribed medication. 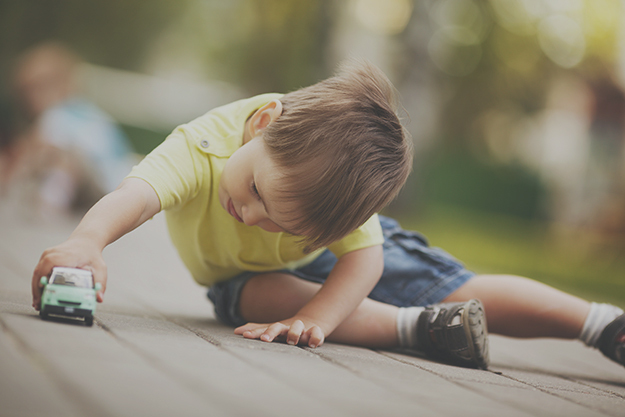 If the results translate across our states and territories, the study results suggest that ADHD may be being over diagnosed in a significant proportion of the paediatric population in Australia. If this is true, then it quite rightly causes great concern for the community in which we live. As a Brisbane based Child Psychiatrist, I often see parents attending Brisbane Specialist Suites concerned about their child’s development, and parents often come with the specific question: “Does my child have ADHD?” Sometimes parents are concerned because parents are at their wits’ end due to the daily battle to get their child out of the house for school in the morning or to cope at the day’s end with homework. Sometimes parents see me because their child’s school teacher is requesting an assessment for a child whom they suspect has ADHD to assist them in behavioural management in the classroom. It goes without saying that a teacher should not be practicing “Google-Medicine” on your child. 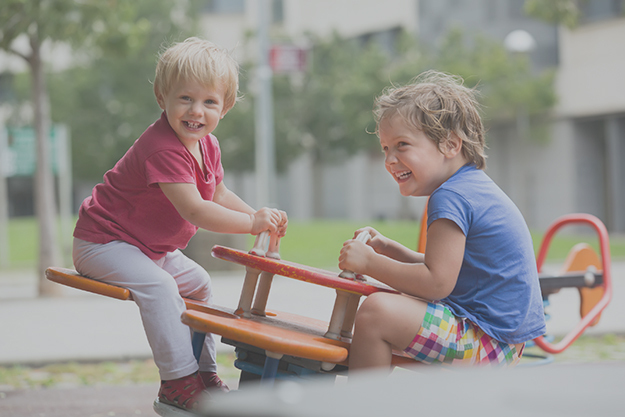 Only a Child Psychiatrist who has spent several years after their medical degree studying child social, emotional and psychological development can accurately assess your child when you have concerns about their behaviour or development. However, observations from a good school teacher can be helpful if you decide to take your child to an expert for advice. How does a medical doctor diagnose ADHD? Child Psychiatrists will consider ADHD if there are concerns about symptoms in 3 broad domains: inattention (distractibility and difficulties focusing), impulsivity (acting without thinking things through) and hyperactivity (difficulties sitting still). During child development, these symptoms exist along a spectrum or continuum. What I mean is that there is no clear end point or cut off for diagnosis – we all sit somewhere on the spectrum and may struggle more in one domain than the other. Although Psychologists can screen children for ADHD, screening tests are simply a process of collating data and number crunching and fail to take into account the nuances of a medical assessment which includes the context of behaviour, so this alone is not enough to make a diagnosis. 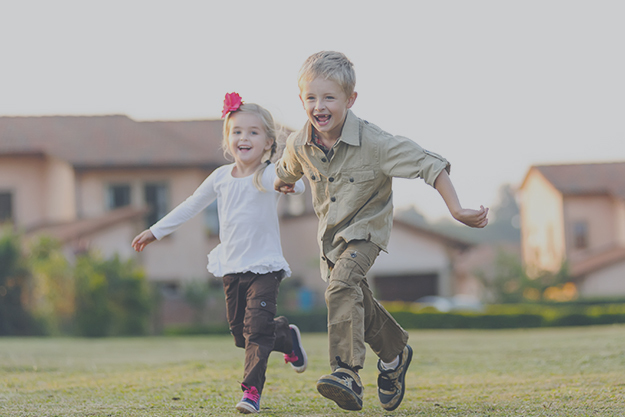 Compared to Developmental Paediatricians, only a Child Psychiatrist can diagnose ADHD and personally initiate medication and psychological treatment which may include individual or group therapy, or family interventions. As Child Psychiatrists, when we consider the population as a whole and examine the frequency that symptoms of ADHD exist in the population at any one time (the prevalence), there is no “node of rarity”. The “node of rarity” is a phenomenon that can be seen in conditions associated with a disease with a single pathological process – such as blood glucose levels in diabetes. Most people either sit within a range of normal levels of glucose or significantly higher levels of glucose without treatment – few people exist in the zone between these two group. The lack of a “node of rarity” in ADHD symptoms probably reflects the multifactorial nature of ADHD. In other words, ADHD is not a condition which is the result of a single gene or single pathological process in the brain. In addition, given the relatively high prevalence of symptoms in the community, it is also reasonable to suggest that ADHD symptoms in some form must convey a biological advantage. If we consider inattentive symptoms as an example, when we imagine life as cave men thousands of years ago the tendency to be distracted by any little sound probably kept you alive a little longer as you picked up on approaching predators! So rather than think of children with ADHD as having “something’s wrong”, we probably all need to rethink this diagnosis as a variation of normal. What has changed over hundreds of years is the nature of work we are expected to do as children, teenagers or adults: our lives used to be active as we hunted or farmed, but these days we are expected to spend hours a day sitting still either in the classroom or office-based employment. Perhaps in part the problem is not with us, but by the environment in which we reside and the work we are forced to do. How do you assess a child for ADHD? A diagnosis of ADHD made by a good Child Psychiatrist is therefore a qualitative decision based upon symptoms and experience and it should be carefully considered. 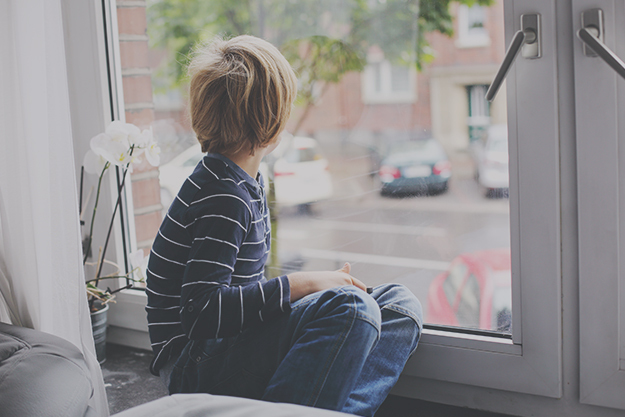 In general, our Child Psychiatrists at Brisbane Specialist Suites are cautious before prescribing stimulants, and take a broad view in assessing family functioning as well as context of behaviours of concern. 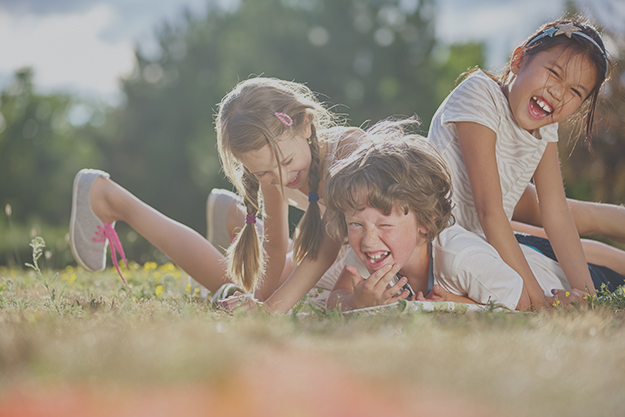 A good Child Psychiatrist will consider whether symptoms are pervasive – i.e., present in multiple domains such as at school, at home, at soccer. A good Child Psychiatrist will also look for impairment in functioning because this indicates that the symptoms of severe enough to warrant treatment. (If the symptoms are not causing difficulties, medication treatment can be delayed or other strategies can be trialled first). For a child or teenager, when we think about functional impairment we look for social or academic difficulties, lowered academic performance compared to known IQ, and symptoms of distress (for example low self-confidence as a result of always getting into trouble, or significant social anxiety or school avoidance because their experience of school is becoming so negative) which are linked to ADHD symptoms. In addition, an essential part of your assessment with an expert should explore whether any other environmental triggers or constitutional factors could be addressed to optimise outcome before medications are trialled. Things a good Child Psychiatrist will look for include things like social anxiety, sensory processing disorders including auditory processing disorders, social or emotional difficulties including Autism Spectrum Disorder or Asperger’s, or an undiagnosed language disorder. A good Specialist will request additional information from your child’s school teacher. 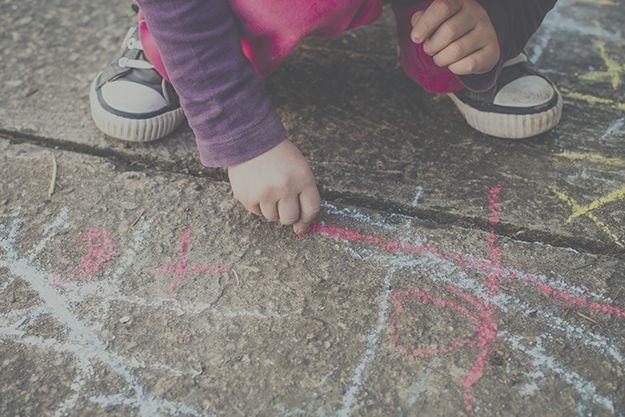 As Child Psychiatrists, our doctors at Brisbane Specialist Suites may recommend that your child have a formal cognitive assessment or a formal language assessment to exclude any other conditions which may be impacting on their learning or classroom behaviour. Starting medication – what to expect? No medication is without risks – good doctors agree that it is best practice to prescribe the lowest effective dose that does the job. This is to minimise the risk of side effects. Our Child Psychiatrists take a conservative approach with a slow and judicious dose increase until beneficial effects are found. Clinical experience tells us that effect the right medication given to a child with ADHD have transformative effects. As human beings, our tendency is to look for positive signs when we expect to see them. If you are unsure about whether medication is necessary or even working, your child is best treated under a “blind study”. This means you let a responsible adult at the school know what you are doing but don’t tell the classroom teacher. For a child who has been appropriately diagnosed with ADHD, parents often report spontaneous teacher feedback describing complete change in behaviour associated with increased productivity or performance. 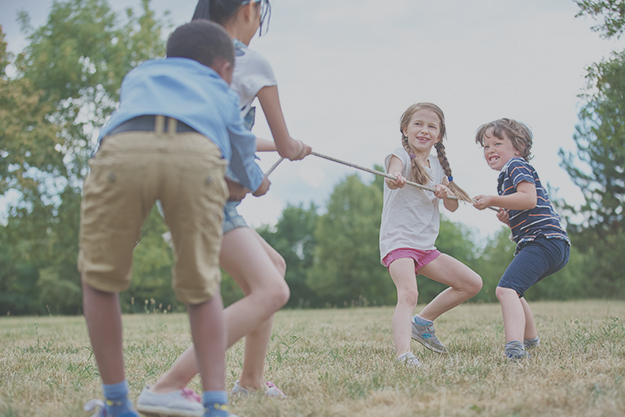 Any beneficial effects in performance should also be accompanied by your child experiencing improved self-esteem and confidence in the classroom and improved social and emotional relationships with peers and family at home (with reduced levels of conflict). Could my child be misdiagnosed with ADHD? Something to bear in mind is that unless there is an underlying or co-existing mental health concerns, the use of stimulants has beneficial effect on anyone so caution is still required. Your child should not be on heroic doses of stimulants – if this is the case, either the diagnosis is wrong or other co-existing problems are not being treated properly. In addition, in my opinion no child should be taking medication without the involvement of a good child Psychiatrist, Psychologist or Therapist to help them with behavioural strategies to improve performance at school and at home. This “combination treatment” approach is simply good practice, and one we consistently use at Brisbane Specialist Suites. 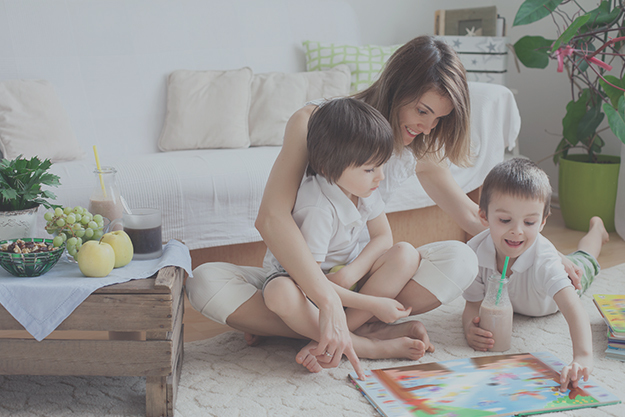 It teaches your child to take responsibility to learn other compensatory strategies to manage their own behaviour. This could include strategies to delay decision making, the development of replacement behaviours to inhibit impulsivity, and strategies to optimise learning in the classroom (for example, placement at front of class, use of ear plugs, quiet study areas and similarly quiet home environment for homework). By allowing your child to take breaks on the weekend you are reducing the chance that your child feels like there is “something wrong” with them. By taking a break you reduce their psychological reliance on the medication. (You don’t want to create a scenario where they have a complete melt-down from anxiety one day when they forget their tablet). What I think this study highlighted is the need for good quality additional information from school teachers when Medical Specialists are asked to make an assessment. No one can deny that it is true that for some children the initiation of medication at a young age could and should be delayed by appropriate and skilled teaching and a positive learning environment. Good teachers understand that, when you are dealing with young children, there are huge developmental leaps in a child’s ability to regulate their emotions and participate in structure classroom-based activities. As children grow and develop, even within the space of as little as 6 months, the difference can be remarkable. An emotionally attuned teacher who is prepared to take a flexible and nurturing stance is invaluable to help your child develop a strong sense of self-esteem, teach your child the ability to use strategies to calm or still their bodies, and to teach your child strategies to minimise careless mistakes (such as strategies when tackling work such as “read the question, read the question again, do the question, check your answer”). In my opinion, the more teachers can work collaboratively with treating Child Psychiatrists and parents, the better the outcome for all of our precious children (which ultimately may, or may not, involve a prescription when necessary).